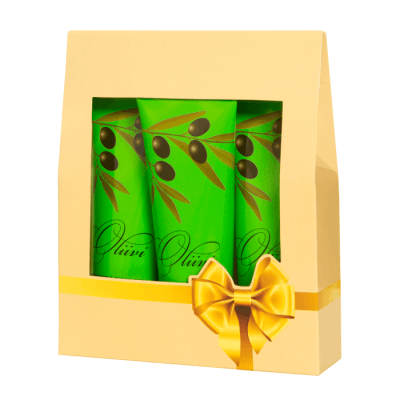 OLIVE Moisturizing Shower Gel is a mild soap and scented product for daily use. Contains moisturizer and skin-nurturing olive oil. 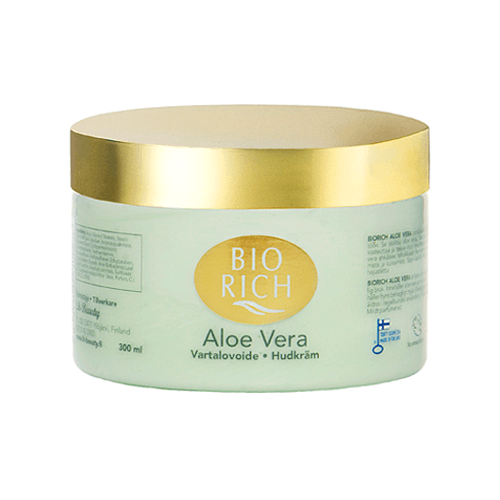 Restores the skin’s normal moisture balance, leaving the skin after washing, soft as well as preventing skin dryness. Especially suitable for sensitive and dry skin. The product includes color and scent ingredients. Aqua, Sodium Laureth Sulfate, Cocamidopropyl Betaine, Cetyl Palmitate (and) Beheneth-10 (and) Hydrogenated Castor Oil (and) Glyseryl Stearate, Glycerine, Olea Europaea(Olive) Fruit Oil, PEG-4 Rapeseed Amide, Benzyl Alcohol, Potassium Sorbate, Sodium Benzoate, Citric Acid, C.I. 19140, C.I. 42090, Parfum.